Welcome to the Beaver Island District Library, serving island residents and visitors for over 30 years. 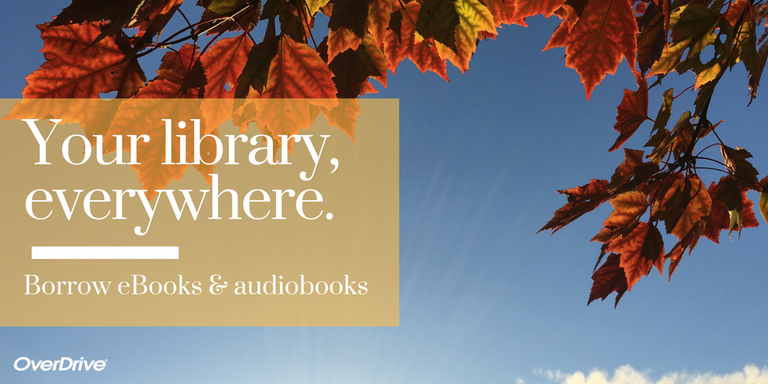 Use your library card to borrow free eBooks and audiobooks! Sign up for our weekly E-Newsletter to keep up with the latest additions to our print and multimedia collections, upcoming events, and more! Pining for a Good Read?